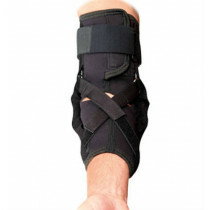 Bledsoe's Crossover FC Knee Brace features front closure styling for ease of use. 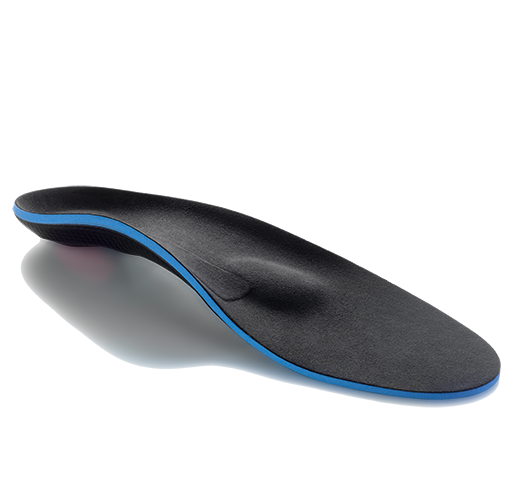 Perfect for people with limited reach / flexibility. The Bledsoe Crossover FC Knee Brace is designed to allow for ease of application without having to remove your shoes - perfect for anyone with limited reach and flexibility. Pull tabs have been installed to further aid with application.  It features sport style polycentric hinges that adjust for range-of-motion control in 10° increments with extension stops provided. The back of the brace features mesh material to help avoid bunching for greater patient comfort. The Bledsoe Crossover FC provides effective support for Ligament sprains, meniscus tears, and mild osteoarthritis. Standard 13.5 length or 15.5" length for support. Polycentric hinges with range of motion adjustable in 10 degree increments - extension stops provided. Available in 3D stretch neoprene or breathable Tritech material. Pull tabs for easier brace application. Mesh popliteal area for greater comfort. Available in both pull-up or wraparound versions. Does not feature an adjustable patellar buttress like other Crossover models. Available in six sizes - please see our off-the-shelf sizing chart tab above for important sizing guidelines. Mild and moderate ACL (anterior cruciate ligament), PCL (posterior cruciate ligament), MCL (medial collateral ligament), and LCL (lateral collateral ligament) sprains and stretches. 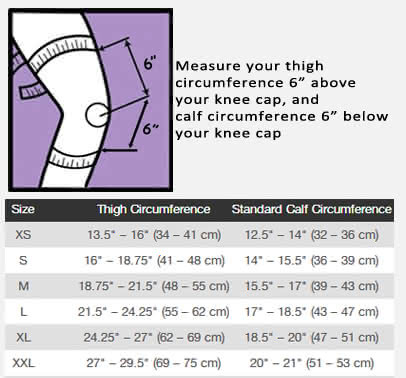 Sizing Chart: Measure 6” (15 cm) above mid-patella while standing.circumference. Tritech material is a breathable alternative to neoprene (latex-free) and offers mild compression. 3D neoprene provides warmth to the joint and maximum compression as well. After many years my first knee brace's velcro started to lose it's grip. The Crossover front closure brace exceeded all my expectations. I ordered a second one to have as a backup. 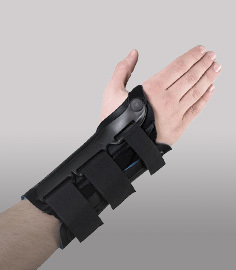 It is a high quality brace and functions well. It provides all the necessary knee support that I need on a daily basis.